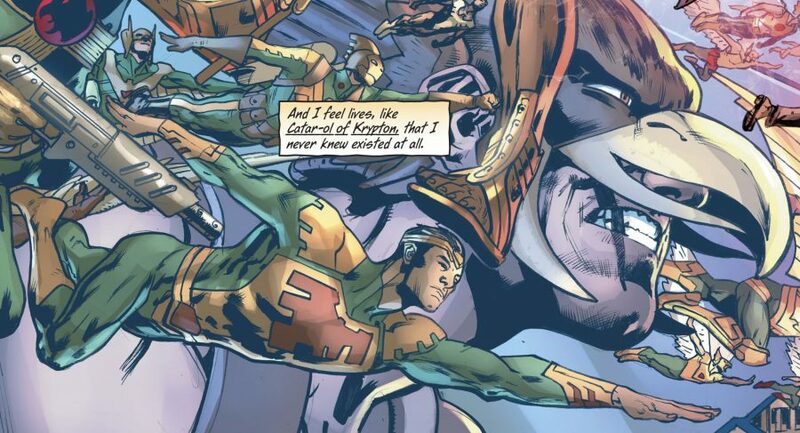 DC Comics Universe & Hawkman #8 Spoilers: Krypton’s Secret Hero Catar-Ol Reveals His Connection To Superman’s Cousin Supergirl & More! 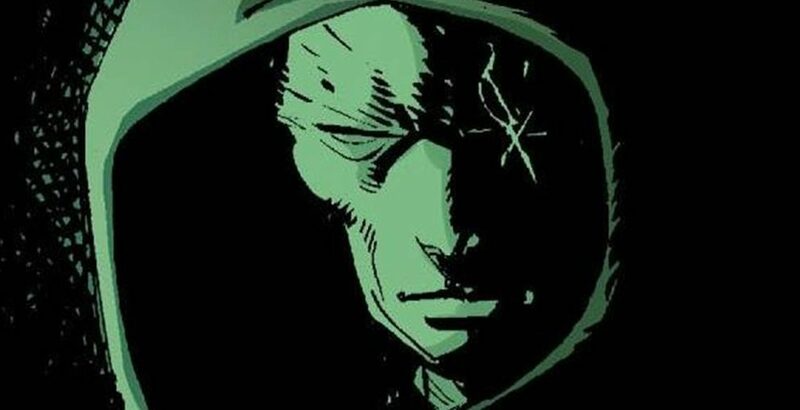 DC Comics Universe & Hawkman #7 Spoilers: Hawkman Is Silver Surfer? Secret Origin Unveiled! Deathbringers Path Leads To Superman’s Planet Krypton & It’s Hawkman Catar-Ol?! 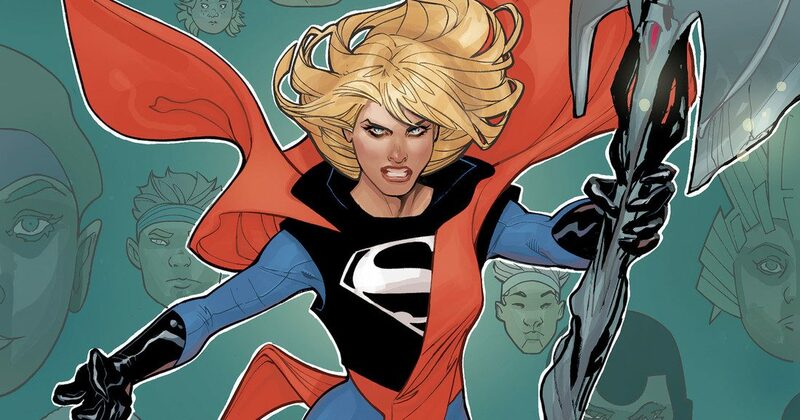 DC Comics Universe & Supergirl #25 Spoilers: Who Is The Big Bad Behind Kara’s Troubles On Her Quest To Learn The Truth About Rogol Zaar & Krypton?! 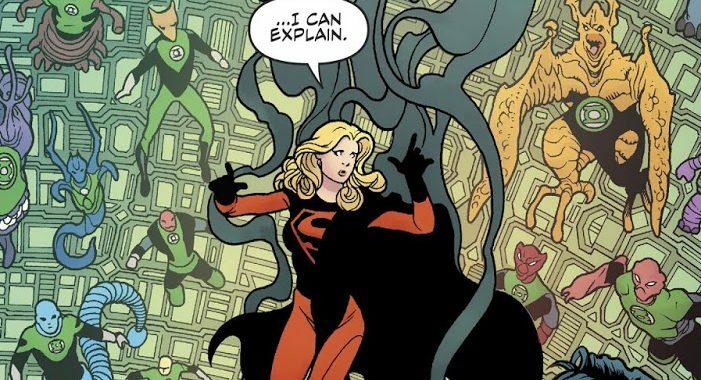 DC Comics Universe & Supergirl #24 Spoilers: Kara Zor-El Brought To Her Knees?! 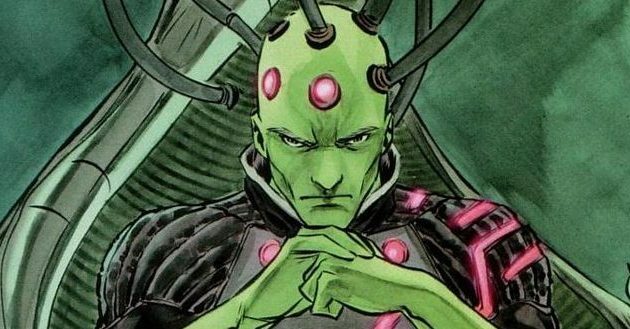 DC Comics Universe & Supergirl #23 Spoilers: Kara Zor-El Breaks Into The Green Lantern Corps & Discovers Truths About Rogol Zaar & Krypton’s Destruction On March To Supergirl #25? 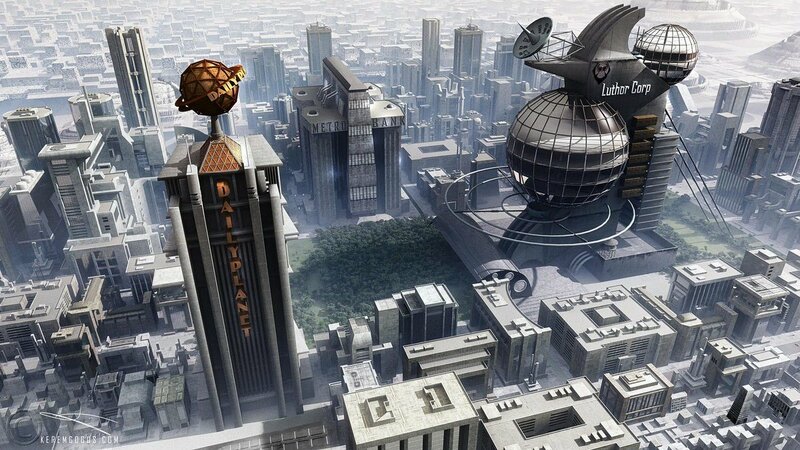 DC TV Expands As Batman Prequel GOTHAM Gets Companion Superman Prequel METROPOLIS With Lois Lane & Luthor? 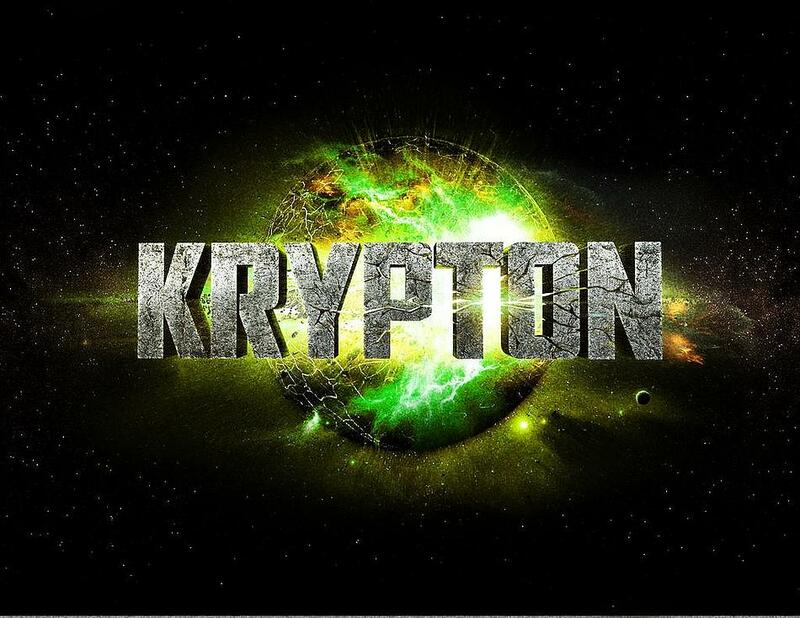 DC TV & DC Comics Spoilers: Syfy Announces Superman Prequel Krypton Debut Date! DC Comics Rebirth Spoilers: Action Comics #987 The Oz Effect Part 1 Reveals Who Is Mr. Oz! Superman Dad Jor-El? Roz-Em? The Watchmen Ozymandias? Preview! 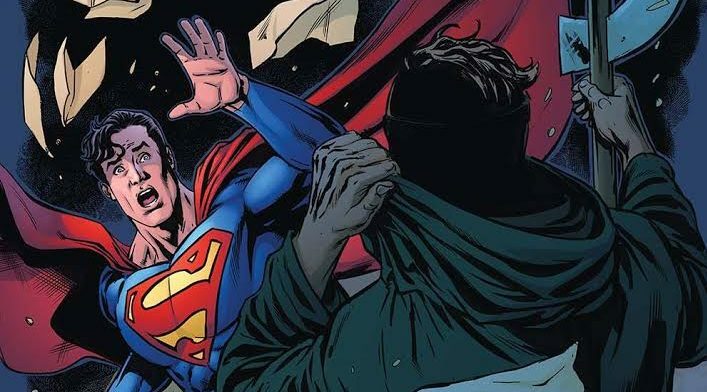 DC Comics Rebirth Spoilers: Action Comics #987 & #988 Covers Shatter Mr. Oz Identity Theory; Not The Watchmen’s Ozymandias? What Is The Oz Effect On Superman & Doomsday Clock?